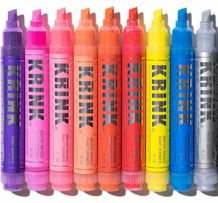 Markers for Chalkboards, Hand Lettering, Illustration, Fabrics, etc. 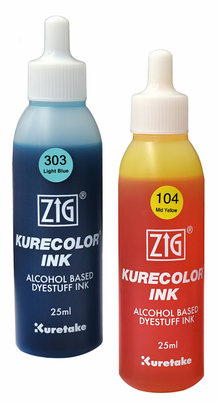 from ZIG, POSCA, Sakura, Prismacolor & more! 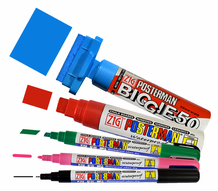 We are the one stop shop for all your marker needs. 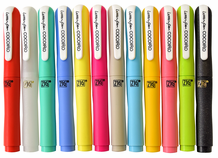 Use our Shop By sections to find the right marker for you! If you know the marker you are looking for simply type it in the search bar or select the brand logo above. 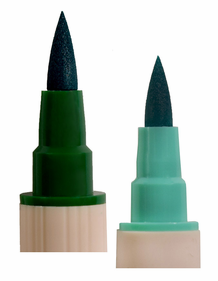 We are always adding new products so be sure to check out our New Marker section for the latest additions! If you have any questions we're here to help, use the links below or call us at 866-354-9431. 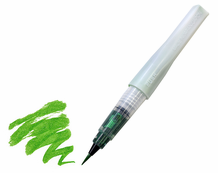 Thanks for shopping with Marker Supply! Meet our latest featured artist Brenda McGilvra ~ @LetteringYourWay! 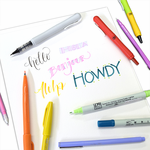 See some of her work as an amazing lettering artist, find out how she got started and stays inspired, and learn about her "go-to" markers and pens!